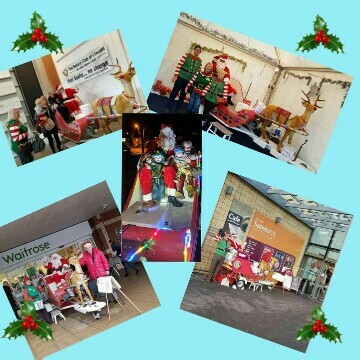 The Rotary Club of Lincoln Santa sleigh was present at 5 venues (12 days) this year and collected £3,368.51 for children´s charities. Although thanks goes to Santa for his valuable attendance, it must also go to all the other helpers especially the sleighmaster Peter Manton. Images from the five venues. For more information see the individual stories on the News folder.